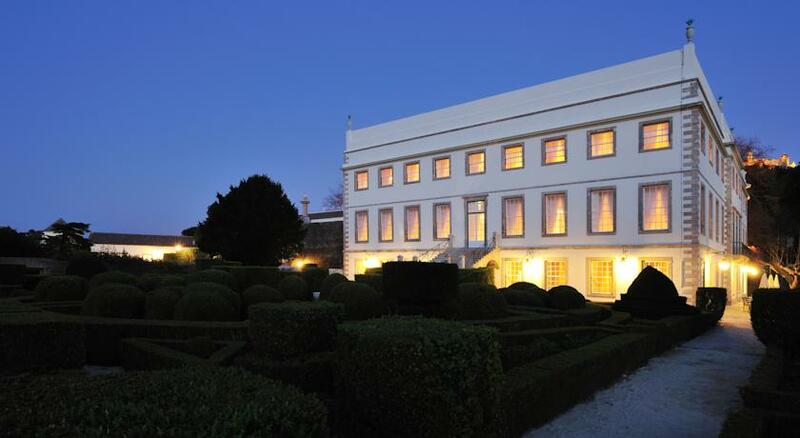 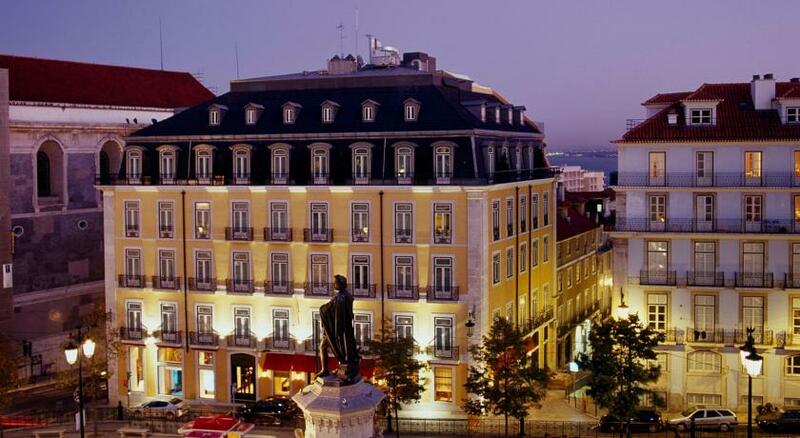 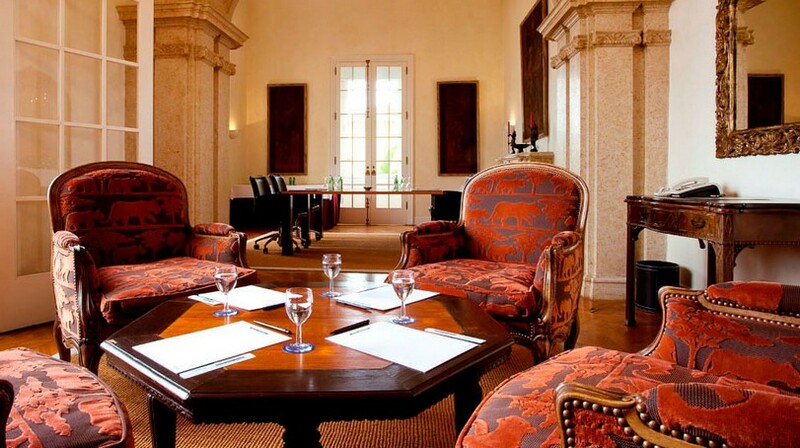 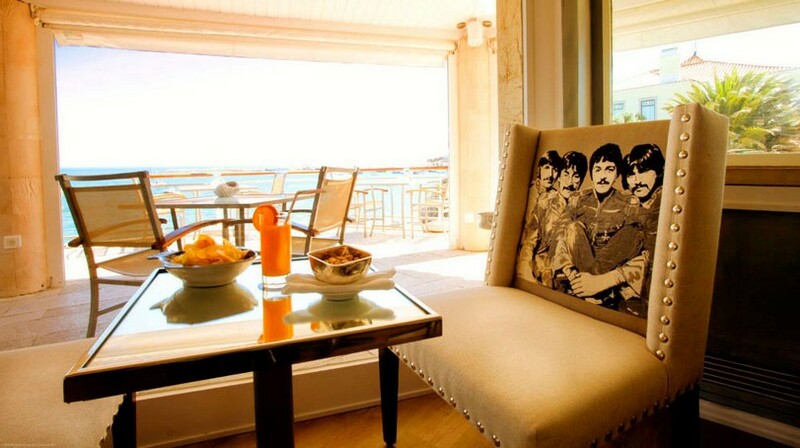 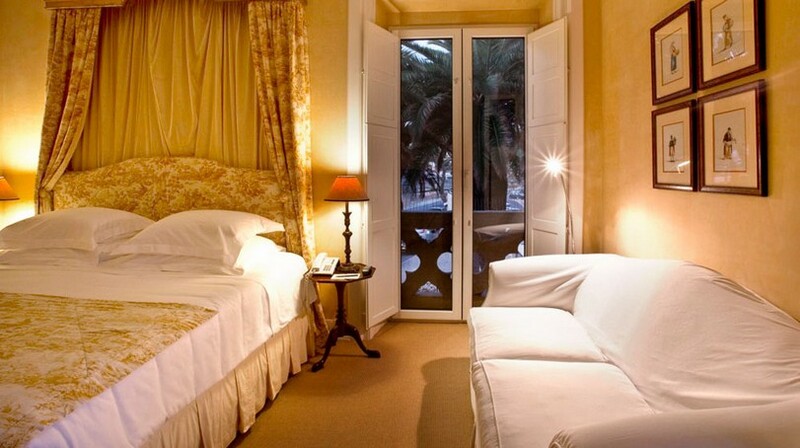 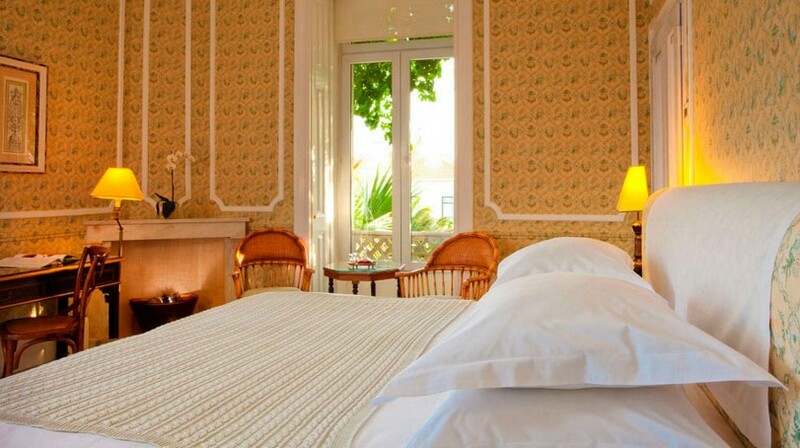 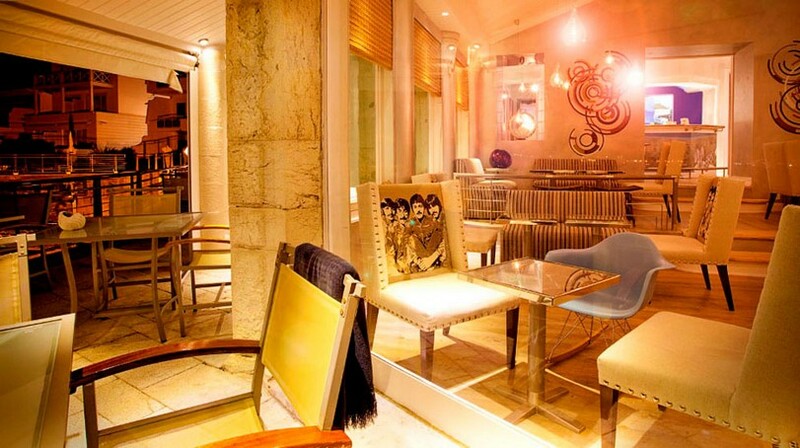 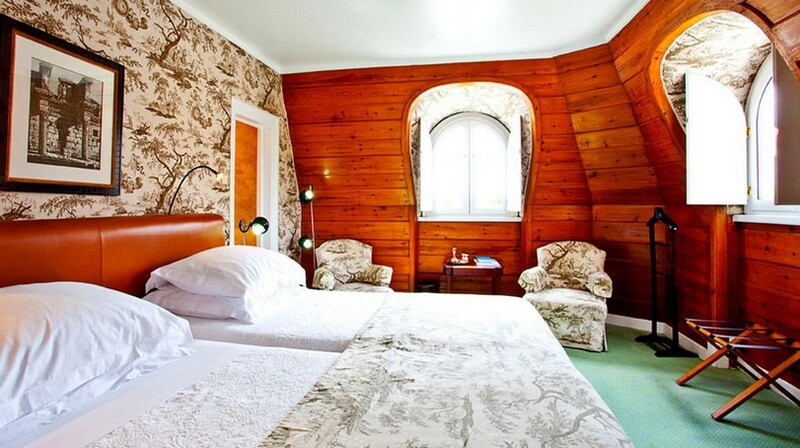 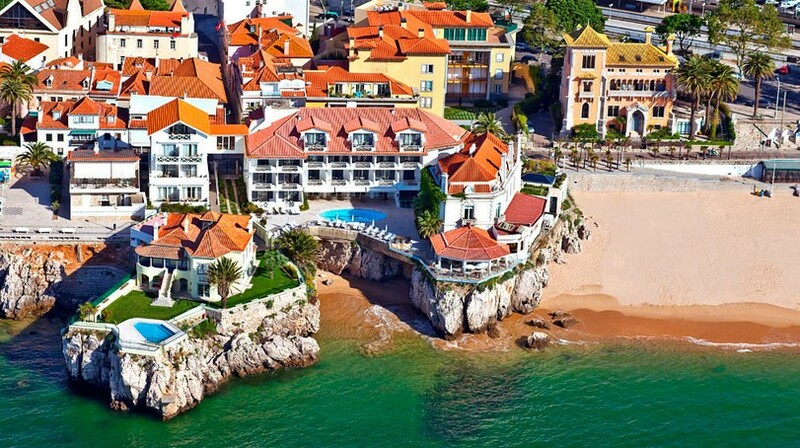 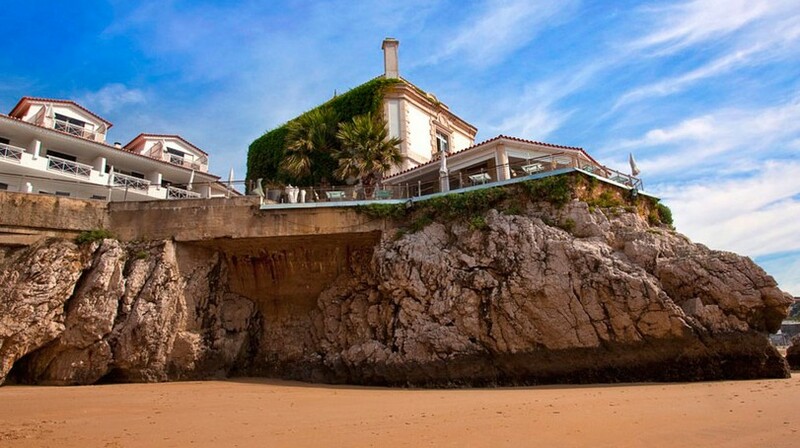 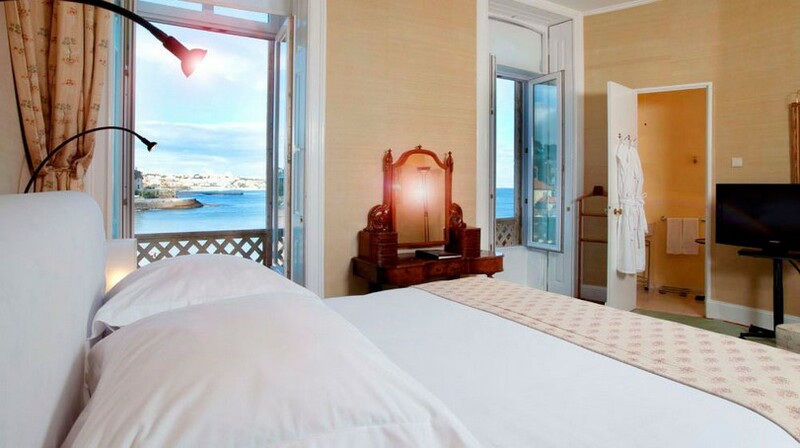 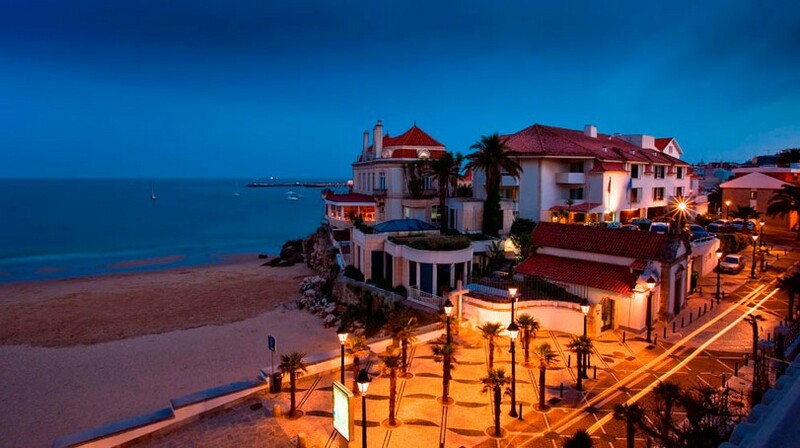 The quaint and luxurious Hotel Albatroz is ideally located, right on the beach of Cascais Bay. 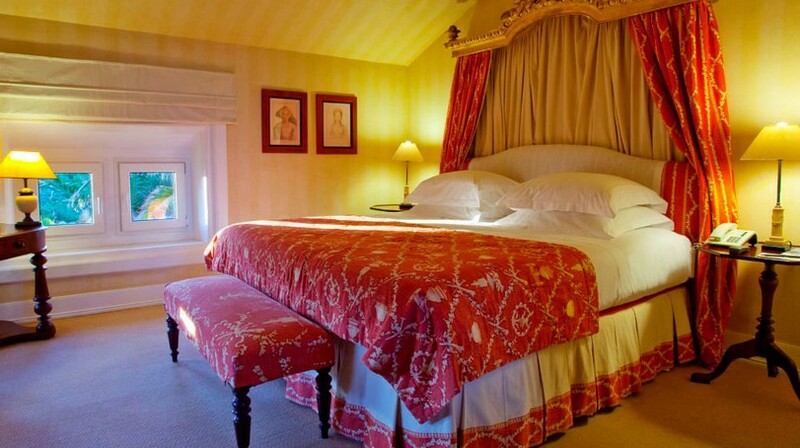 The beautifully decorated rooms feature large bathrooms with complimentary products from Molten Brown’s designer range. 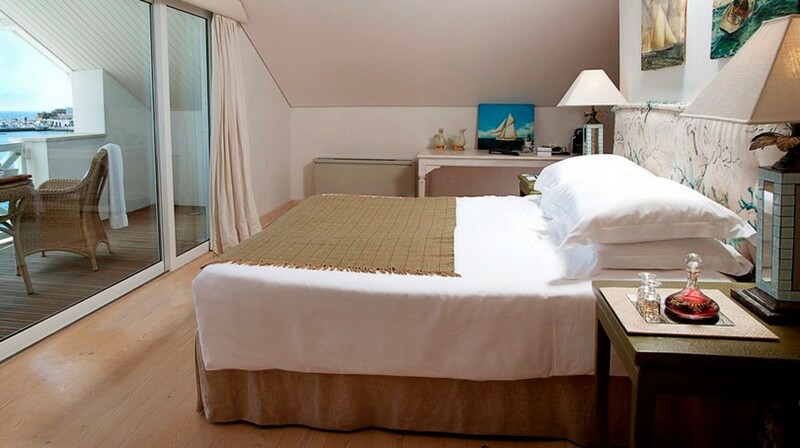 Guests can relax in the individually themed rooms overlooking the bay or picturesque Cascais. 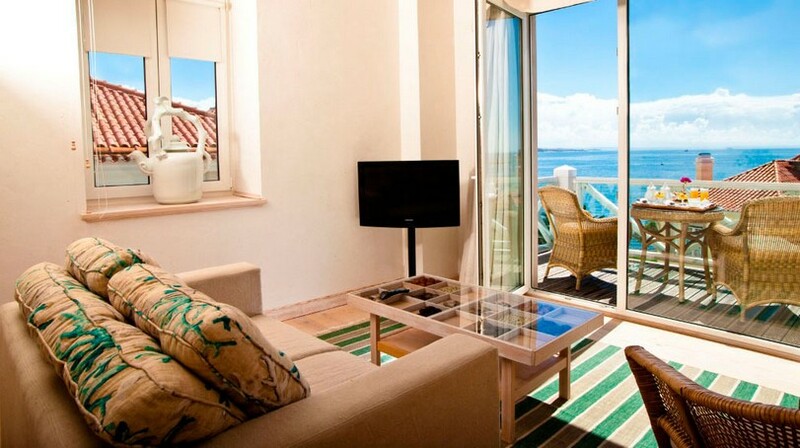 All accommodation is air-conditioned, equipped with cable TV and Wi-Fi is available. 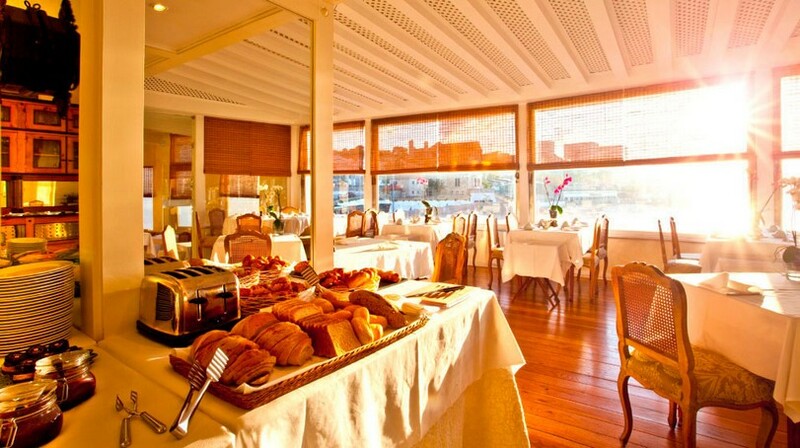 Hotel Albatroz’s Panoramic Restaurant offers the perfect start to the day, guests can enjoy a fresh buffet breakfast while admiring the views. 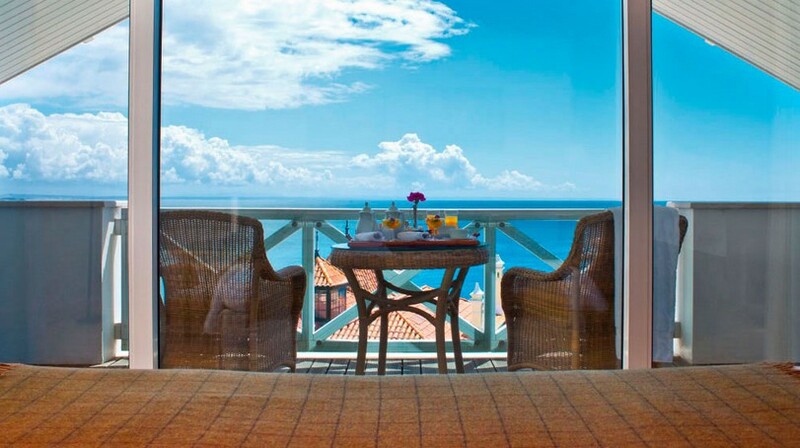 Hotel Albatroz’s Terrace Bar serves a variety of refreshments throughout the day. 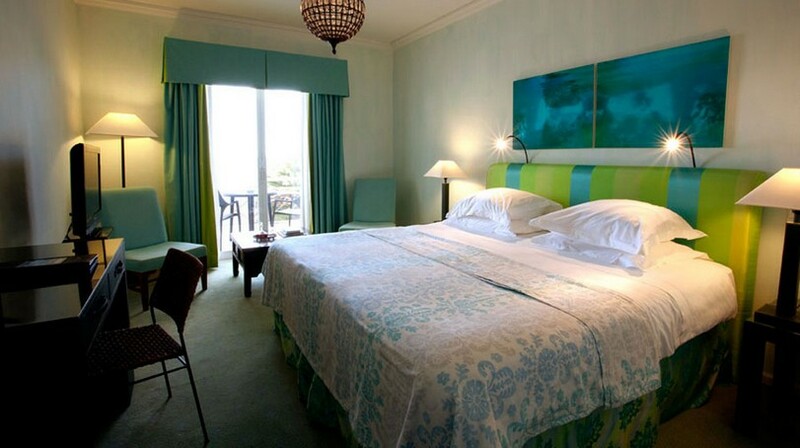 The hotel’s swimming pool is set in the landscaped grounds and comfortable poolside furniture is provided.